Save almost 50% off the newsstand price! 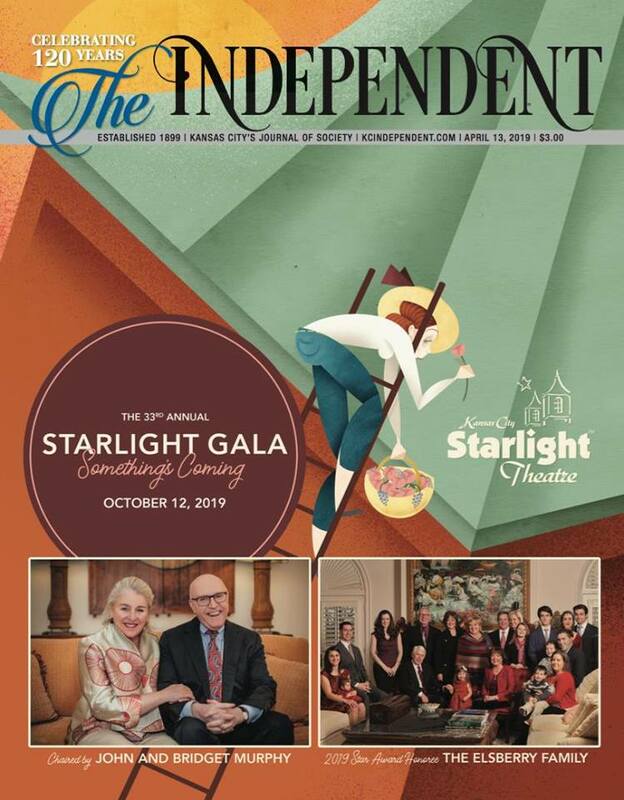 In addition to receiving 26 issues of The Independent Kansas City’s Journal of Society, your subscription will include our annual publication, the Charitable Events Calendar and a subscription to our e-newsletter, The Insider. Questions about your current subscription? Contact Laura Gabriel at 816-471-2800. Guests enjoy a romantic evening and a great party including a silent auction, specialty martini and cocktail hour, followed by a delicious three-course gourmet meal and dancing to an eclectic mix of music by KOKOMO. Masks are encouraged but not required. Heart of America Shakespeare Festival: To make the works of Shakespeare and Shakespeare-inspired works accessible to a diverse audience through a free, professional, outdoor festival, and additional free and paid performances and educational programs.